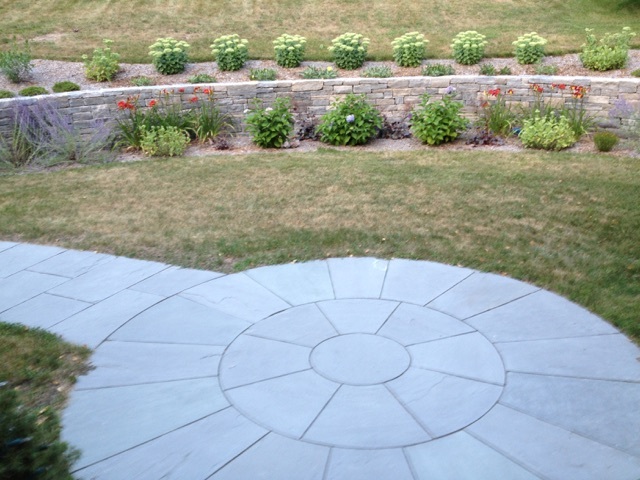 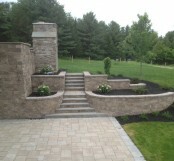 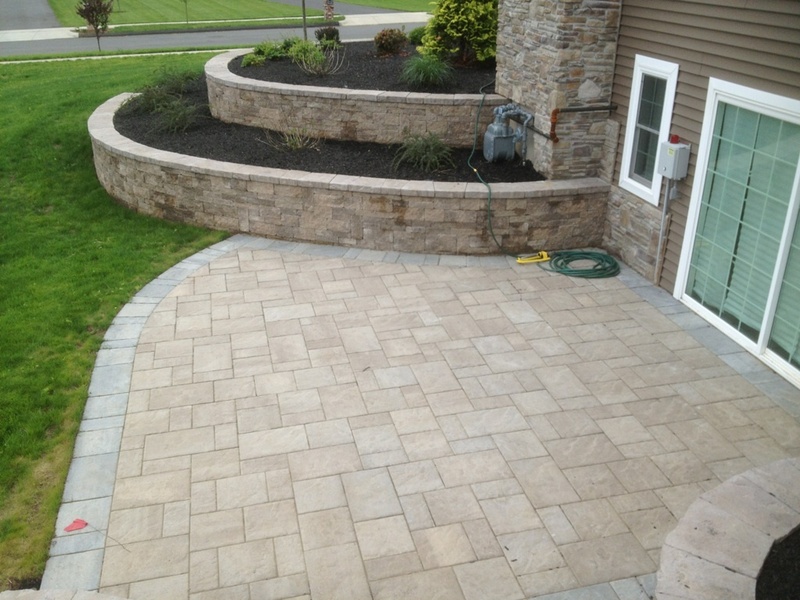 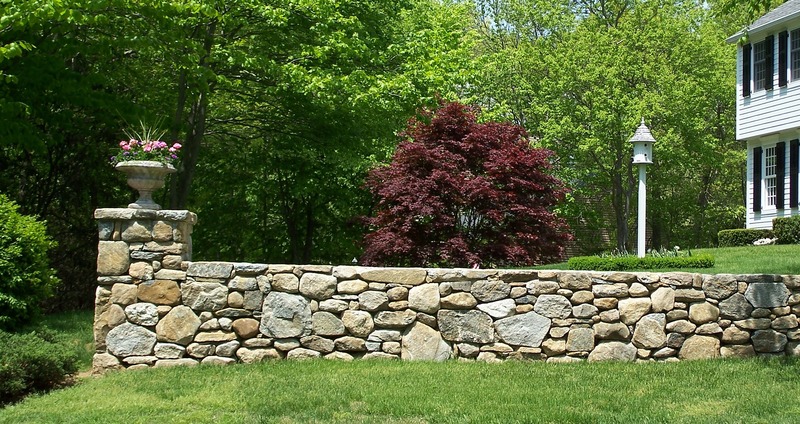 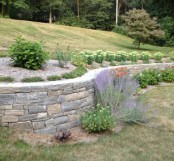 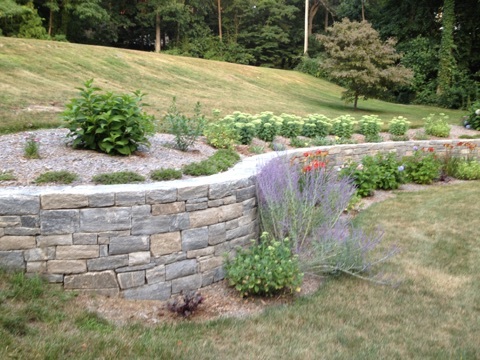 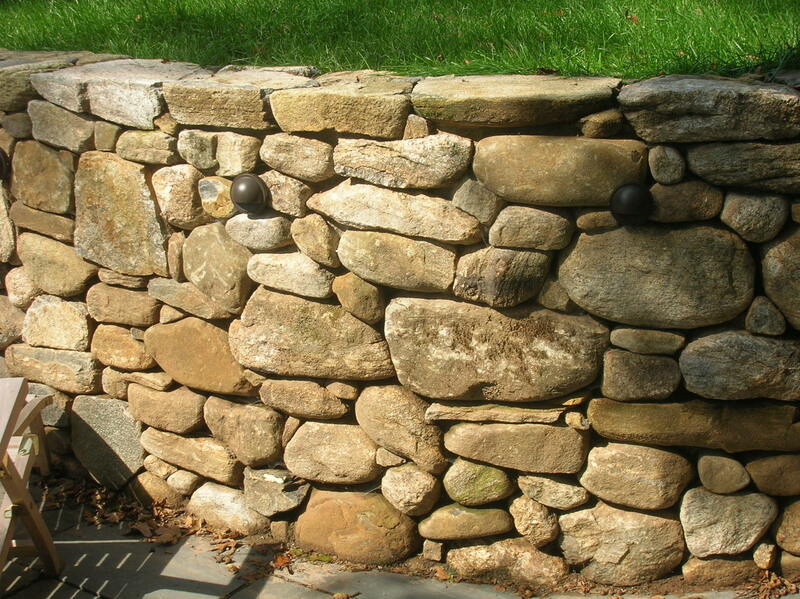 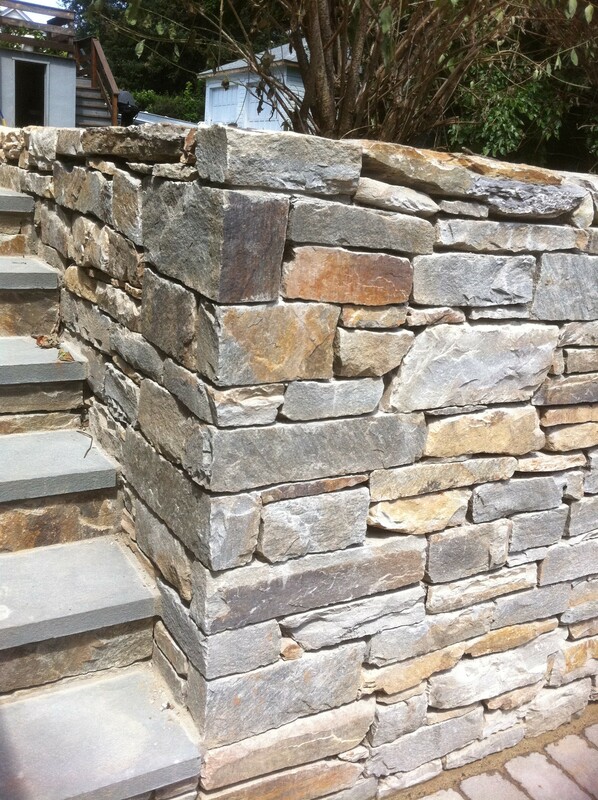 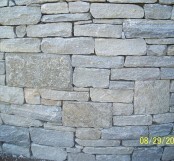 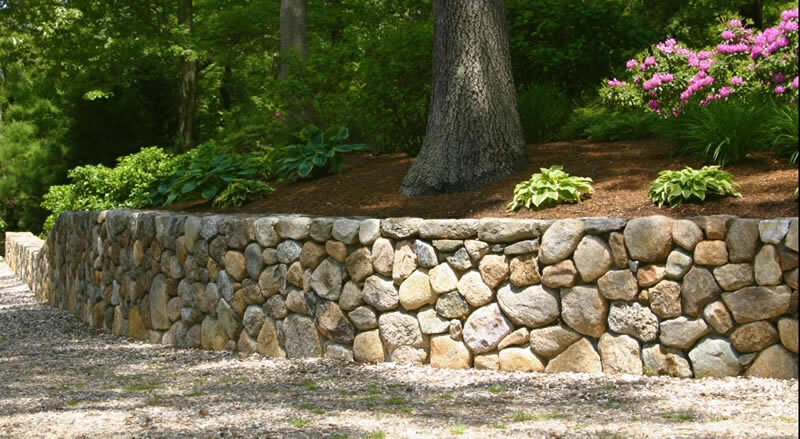 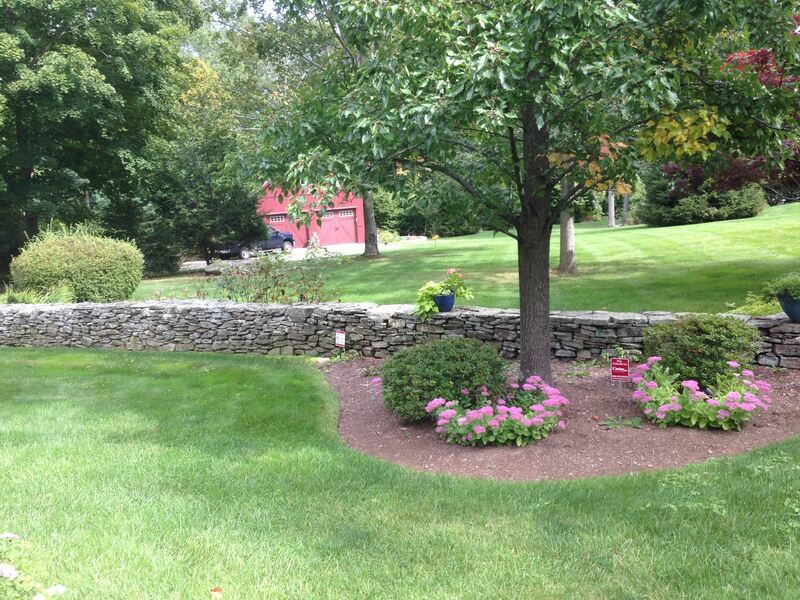 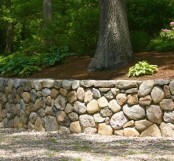 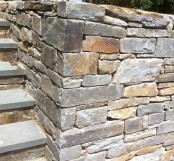 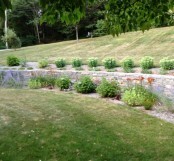 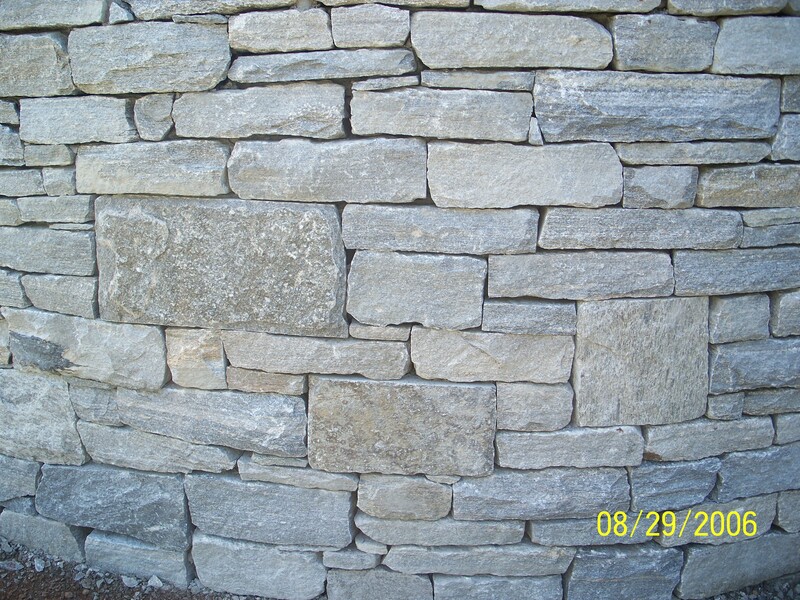 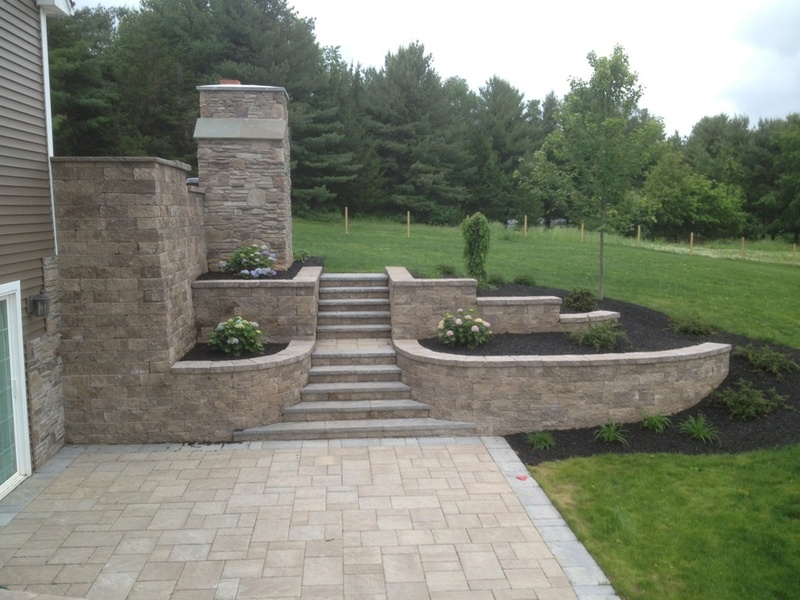 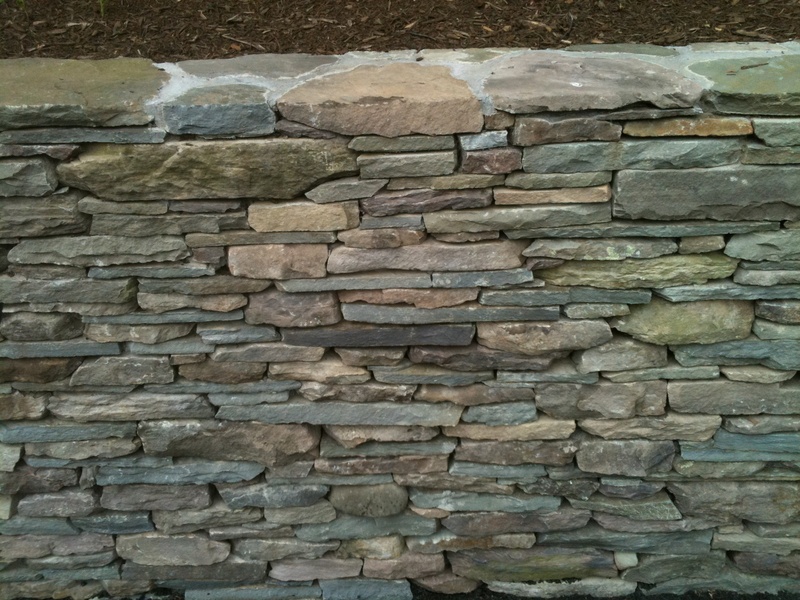 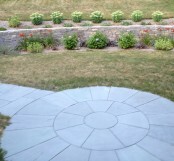 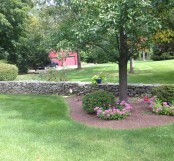 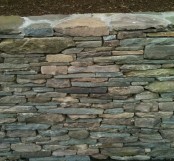 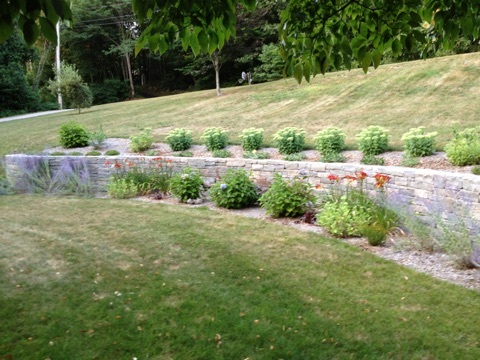 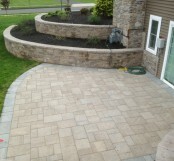 All material on this Web site is owned by Torrison Stone & Garden. 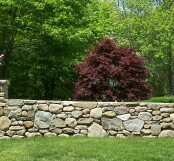 LLC and its clients. 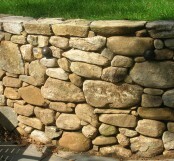 Any reproduction or use of its content is prohibited without permission of its owner.